It’s been a few months since we released Beyond Fossil Fuels: Planning a just transition for Alaska’s economy, a report demonstrating that Alaskans are already on the path towards a renewable energy future, and that policy makers must support a just transition away from fossil fuels. In those months, the urgency of this transition has become ever more apparent: the Arctic experienced the warmest December on record, a record-breaking rapid loss of sea ice made coastal communities increasingly vulnerable to the impacts of winter storms, and Alaskans, especially Alaska Native communities, continue to experience the greatest ecological and economic consequences of climate change continue. That’s why we believe this report (among others), and the future it outlines for Alaska, is especially important. We are working alongside Indigenous-led organizations across the state for a just and sustainable future across Alaska. Read and download the Beyond Fossil Fuels Report, and share with friends and colleagues. 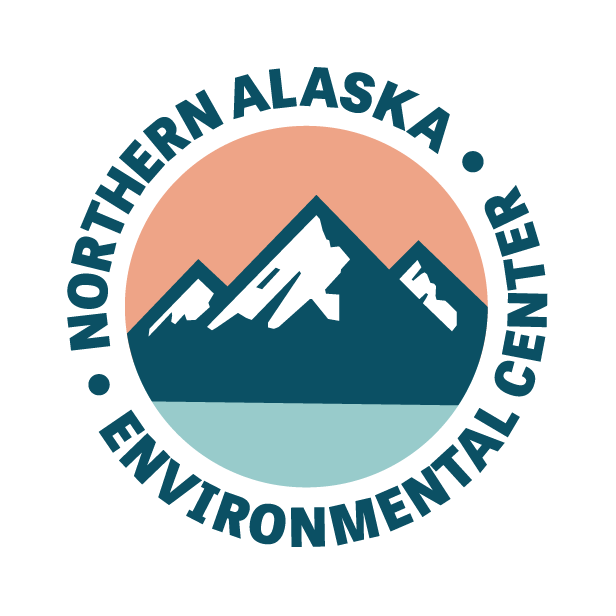 A post-oil future is possible in Alaska, according to a new report prepared for the Northern Alaska Environmental Center and Greenpeace USA by Center for a Sustainable Economy. As the Trump administration attempts to rollback protections from oil and gas development in Alaska, including in the Arctic National Wildlife Refuge, this report reveals that people in Alaska are advancing efforts to move beyond a fossil fuel economy. Sustainable energy, food and manufacturing, cleanup of fossil fuel infrastructure, ecosystem protection, Indigenous tourism, sustainable fisheries, and human capital investment are all areas most equipped for economic growth when paired with strategic policy, according to the report authors. Center for a Sustainable Economy recommends cutting fossil fuel subsidies, fossil fuel risk bonds, a carbon fee and dividend, climate adaptation and mitigation funds for Alaska Native tribes, and expanding tribes’ eligibility for federal funding as possible strategies to accelerate Alaska’s growth beyond fossil fuels. “Now is the time for Alaska to get as much support as possible in its just transition to a sustainable economy. Locking in the people of Alaska to decades of fossil fuel development at a time when economically and environmentally sustainable solutions are evident is not only wrong, it’s also bad business,” says Greenpeace USA Climate and Energy Campaigner Mary Sweeters.